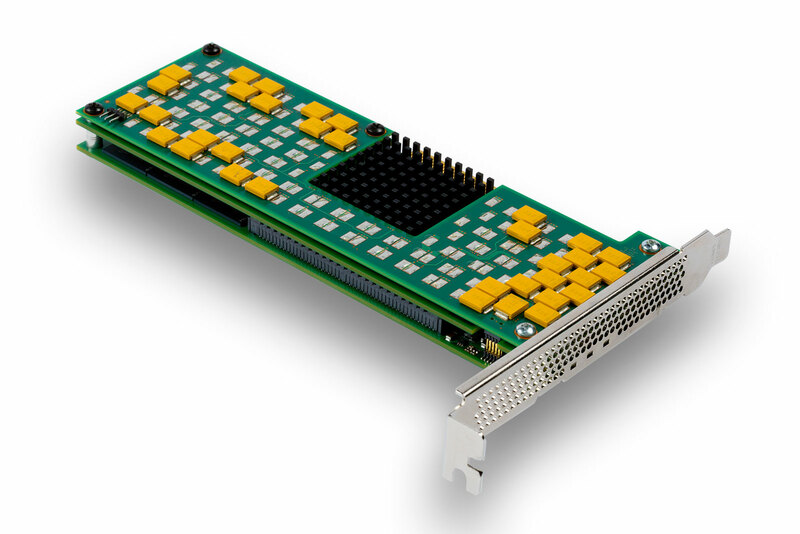 Based on Micron P420m PCIe NAND Flash SSD. HP PCIe Workload Accelerators for ProLiant ML/DL/SL Server series are PCIe card-based direct-attach solid state storage technology solutions for application performance improvement. They offer excellent latency and enterprise reliability for improving an individual server's throughput, and allow you to implement up to ten times the number of virtual machines compared to typical virtualization environments. HP PCIe Workload Accelerators allows you to implement ten times the number of virtual machines compared to typical virtualization environments. 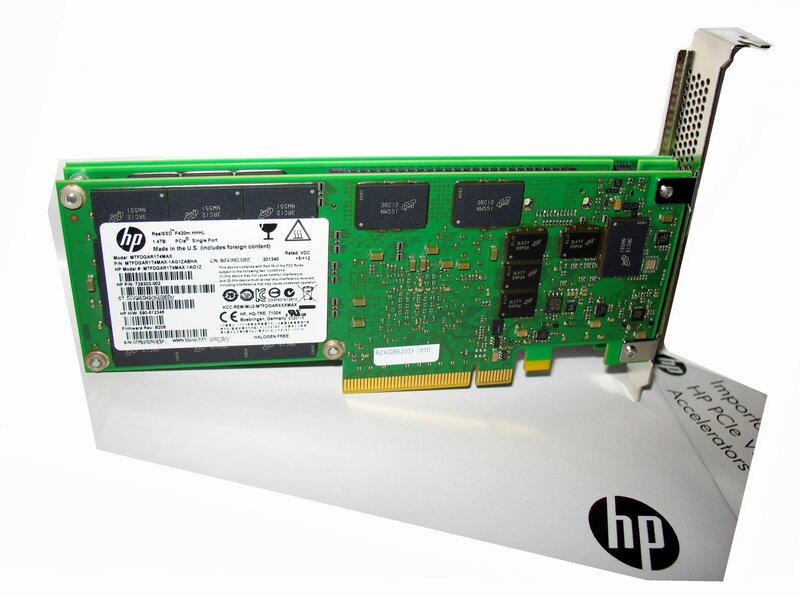 HP PCIe Workload Accelerators enhance server performance, providing four times more transactions per server. Achieve better latency to accelerate applications such as on-line transaction processing (OLTP), virtual desktop infrastructure (VDI), and Big Data. Deliver more IOPS to increase the productivity of your server.